In Venice, the “Sleeping Beauty” Multihalle was awakened to new life. 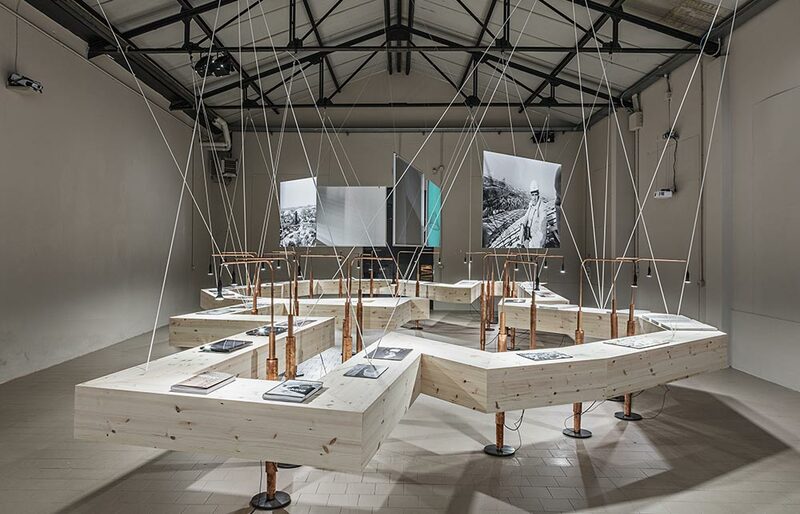 The exhibition “Sleeping Beauty – Reinventing Frei Otto’s Multihalle” at the 16th Biennale di Venezia (International Architecture Exhibition) in 2018 narrated the creation process of this architectural masterpiece and its rediscovery as a symbol of an urban vision of Mannheim’s future. 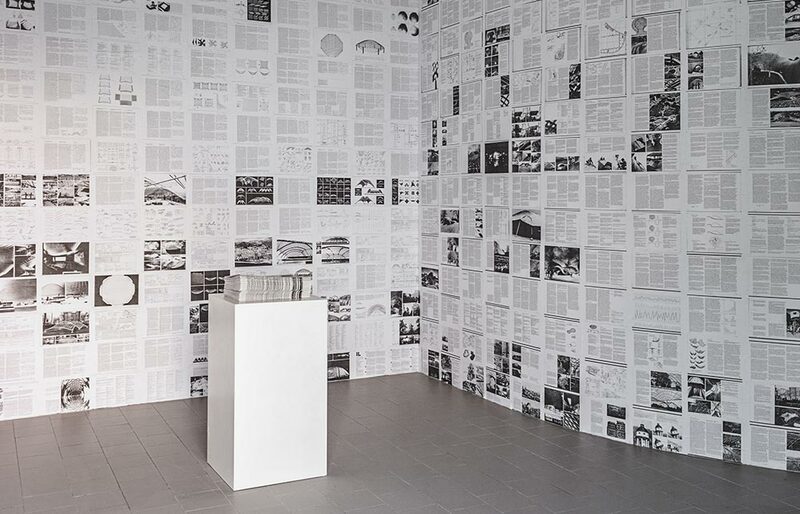 The exhibition was initiated and curated by Berlin urbanist and curator Sally Below and Prof. Dr. Georg Vrachliotis, who is Professor for Architectural Theory at the Karlsruhe Institute for Technology (KIT) and head of the saai (Southern German Archive for Architecture and Civil Engineering) based there. Prof. Vrachliotis had previously also curated the Frei Otto exhibition at the ZKM (Centre for Art & Media) in Karlsruhe. 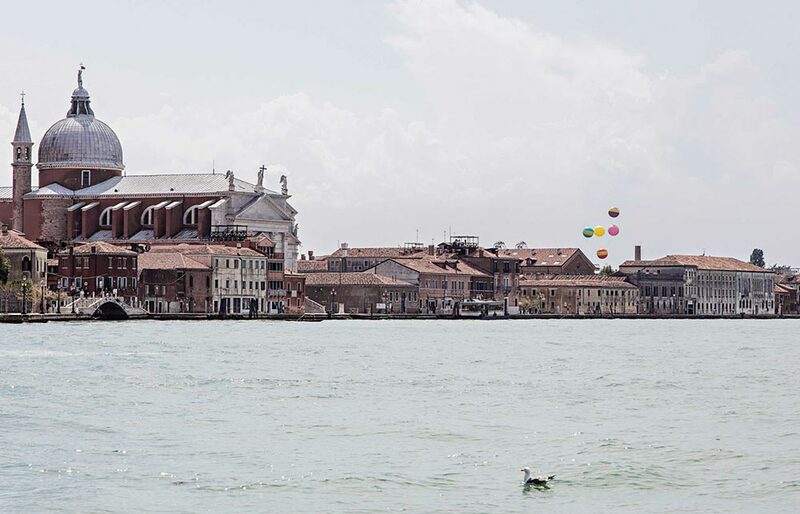 The following video by Arthur Bauer provides insightful impressions of the internationally acclaimed show in Venice. 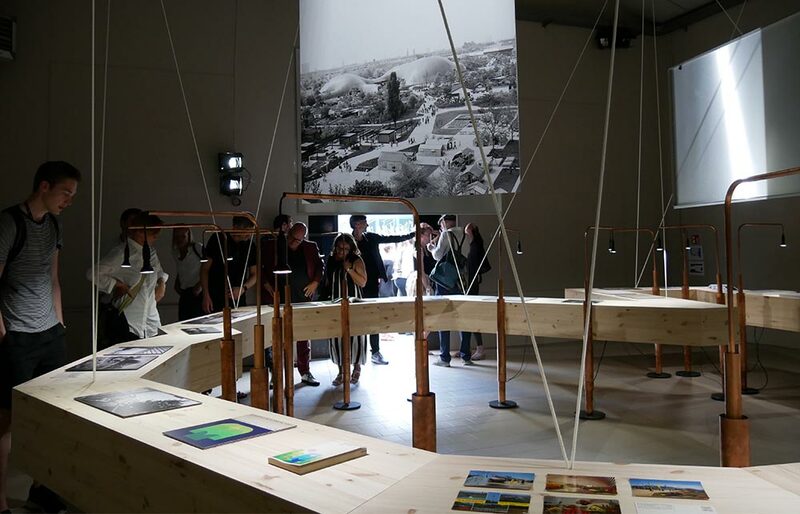 The saai and the City of Mannheim jointly staged the exhibition “Sleeping Beauty – Reinventing Frei Otto’s Multihalle” on the occasion of the 16th Biennale di Venezia. 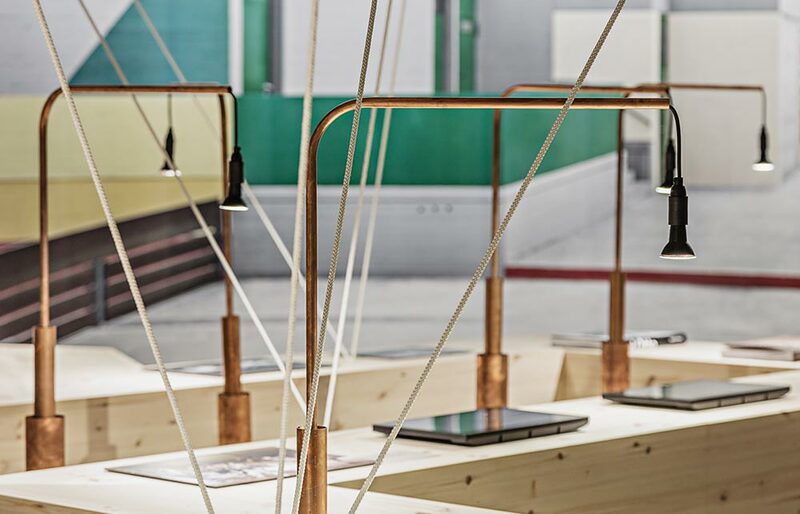 The exhibition highlighted the experimental aspects of the Multihalle creation process and of the current ‘new start’, the development process recently begun in Mannheim. 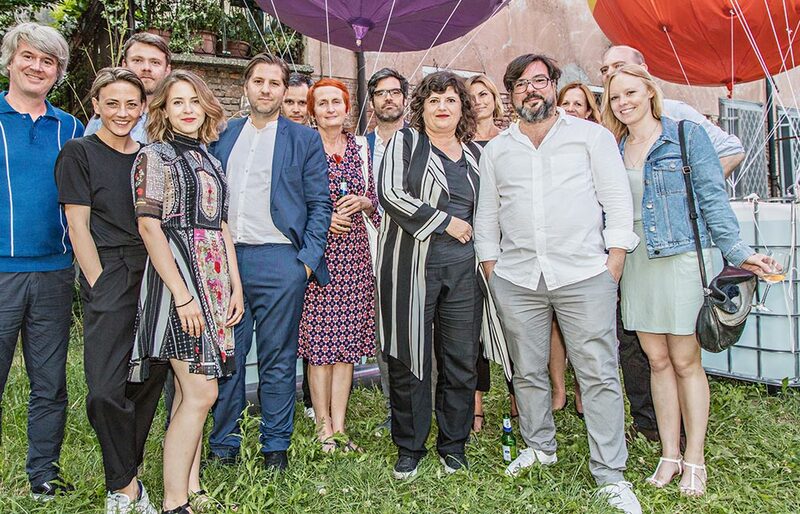 150 guests – an international group from the realms of architecture, culture, urban development, politics, academia, and the trade press – came to the isle of Giudecca to celebrate the festive opening ceremony. 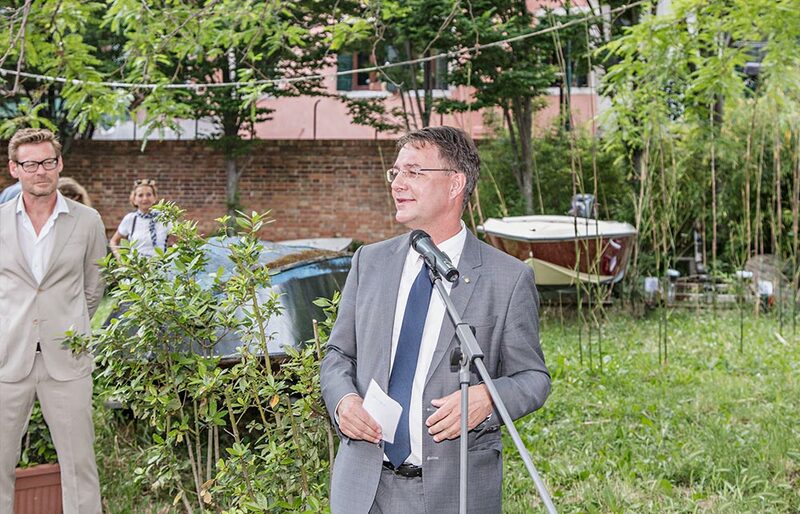 Gunther Adler, state secretary at the Federal Ministry of the Interior, Building and Community, held the opening speech and, after a tour with the curators, stressed the need for courage to experiment, particularly in these times. 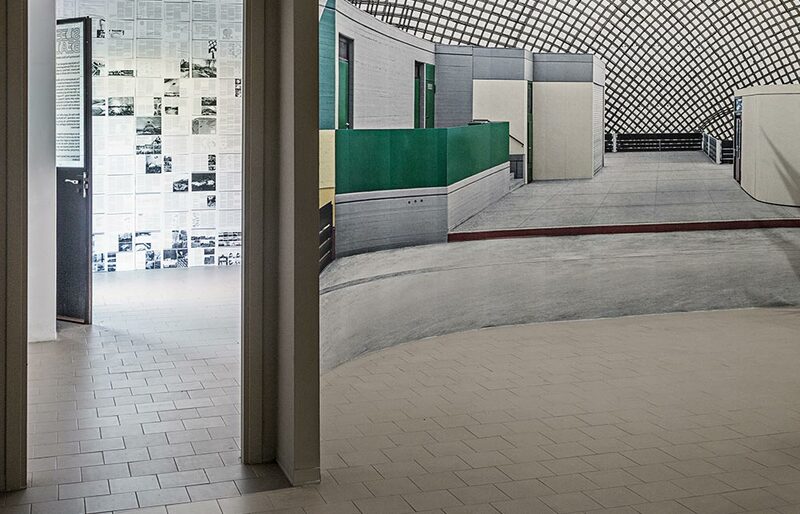 Adler sees the Multihalle as a cultural heritage that still continues to set standards and provide inspiration. 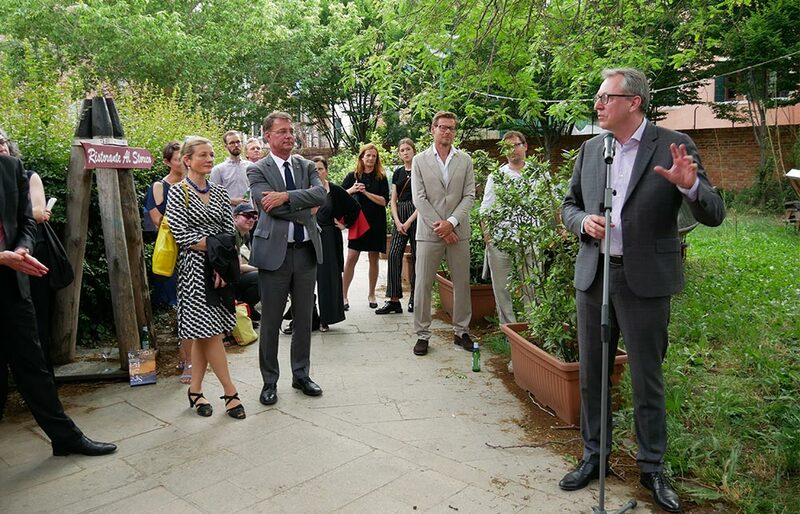 He praised the City of Mannheim’s commitment to developing a concept for the Multihalle. 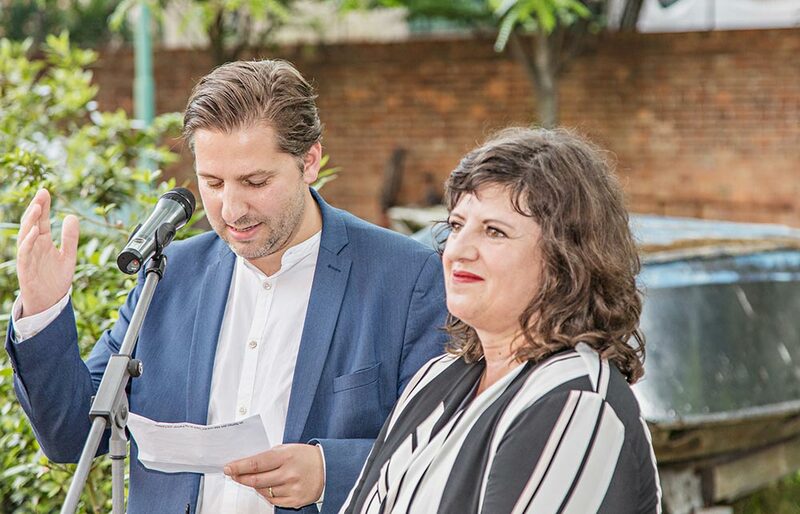 The exhibition project was initiated and curated by Berlin urbanist and curator Sally Below and Professor Georg Vrachliotis, Professor for Architectural Theory and head of the saai, who also curated the Frei Otto exhibition at the ZKM in Karlsruhe. Both have been acting as advisors to the City of Mannheim for some time now on the ongoing project to redevelop the Multihalle. Marc Frohn from FAR frohn&rojas, and also a professor at the KIT, was the exhibition architect. “The Multihalle is a masterpiece of engineering, but it also presents us with challenges. 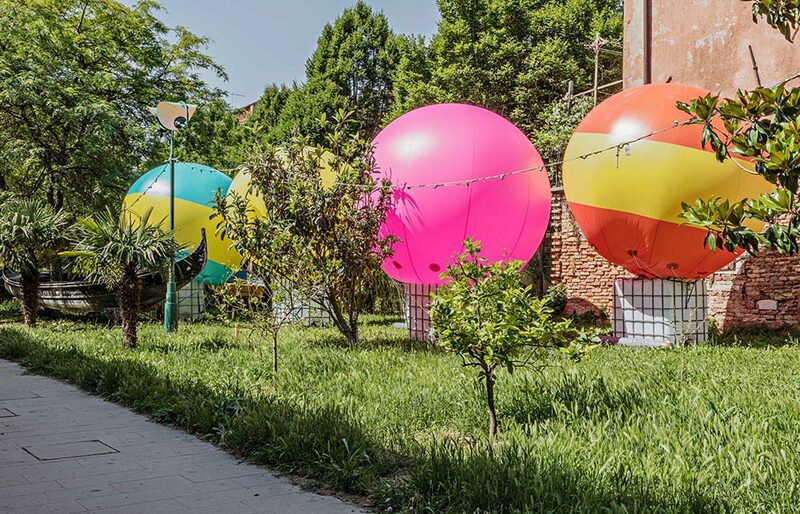 Its planned ‘reinvention’ also symbolises the transformation of our city, as Mannheim is in the midst of a comprehensive renewal process. There is scientific, artistic, and general public interest in a concept for the future of the Multihalle,” commented Dr. Peter Kurz, Lord Mayor of the City of Mannheim. Interest in the exhibition lasted beyond the preview days. 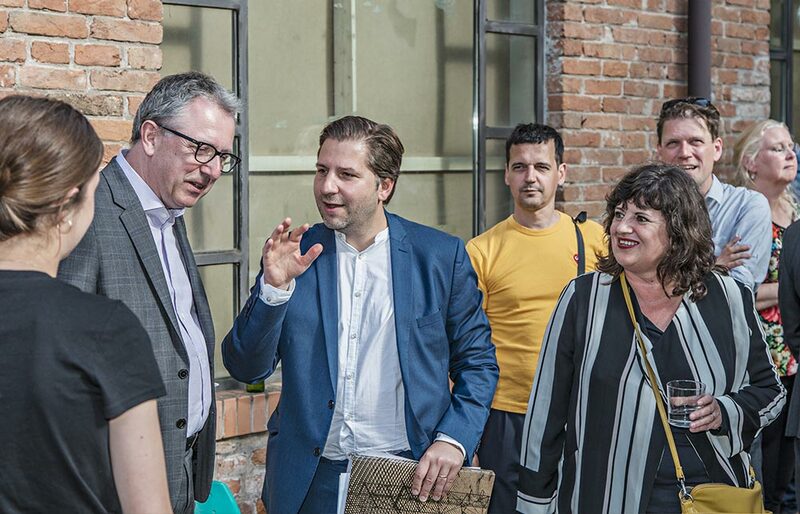 Visitors included renowned and famous representatives from the architecture scene as well as interested members of the public from all over the world. 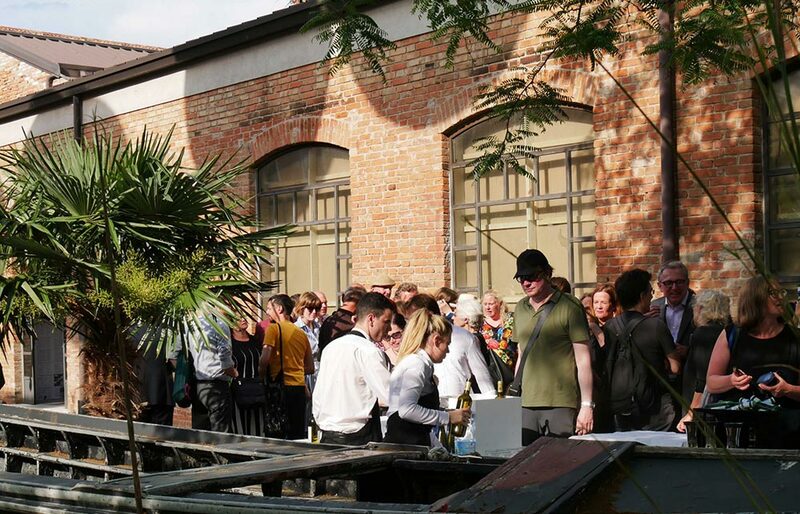 Mannheim’s Multihalle radiates appeal to the present day, as was clearly reflected by the response from the organising parties, partners, sponsors and exhibition visitors, as well as by the media coverage. 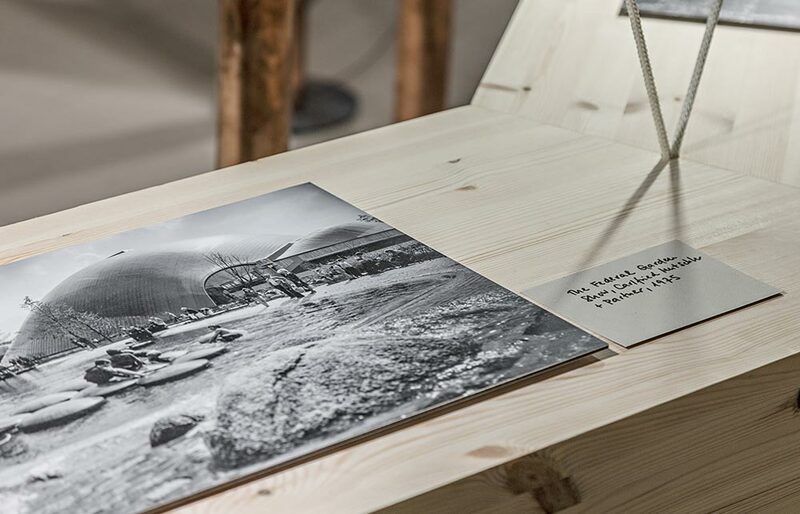 Besides the abundant positive feedback on the exhibition itself, there were many suggestions for new uses of the Multihalle, including using it as a concert hall, a cultural centre and recreation venue, as a university site or research centre. The exhibition provided ample food for thought. “Kissed awake … slowly but surely over the years. 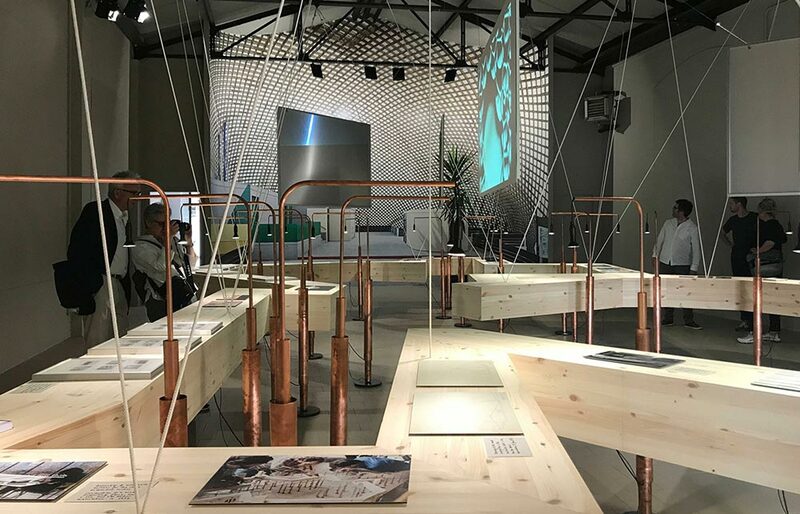 That was how the Multihalle was represented at the Biennale in Venice with the exhibition “Sleeping Beauty – Reinventing Frei Otto’s Multihalle””. 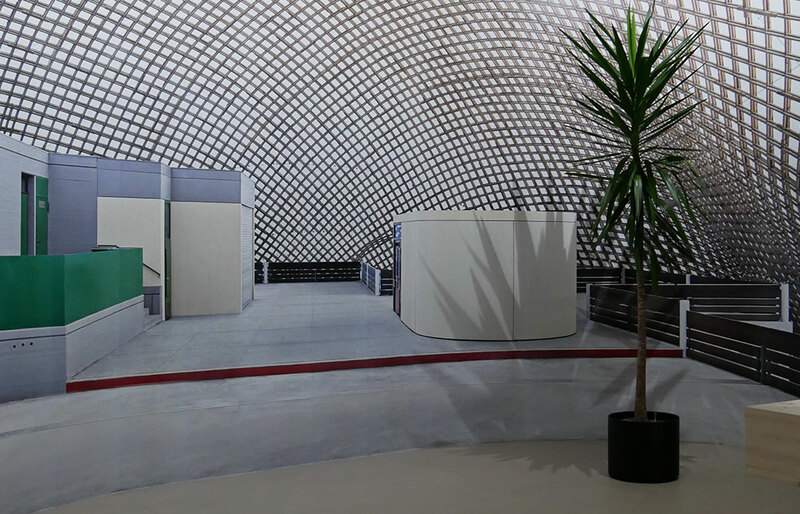 More impressions of the “Sleeping Beauty – Reinventing Frei Otto’s Multihalle” exhibition.